Now we’ve accepted that Christmas is slowly creeping up, it’s time to get down to some serious business and get our teeth stuck into even more exciting launches! Last week we had a look at the upcoming collection from Jo Malone and this week it’s all about another festive favourite – Diptique! Sticking to its roots, Diptique has collaborated with French street-artist, Philippe Baudelocque, to create the fabulous new collection. Forget about Christmas crackers, baubles and cute gingerbread men – whilst we can still expect our favourite festive scents, this collection takes an original spin on Christmas with a constellations theme, opening our eyes to a whole new world of stargazing, magic and mystery! 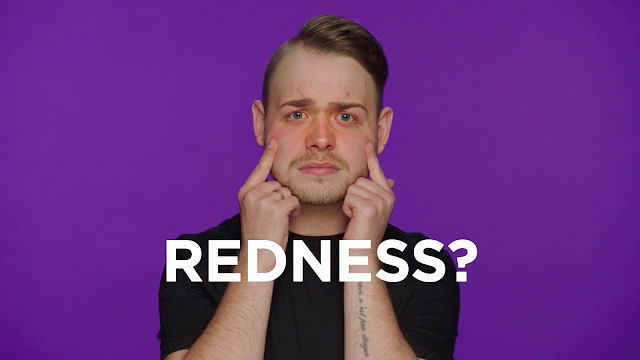 First up, the show-stealer you’ve all been waiting for! We can expect 25 days of sheer delight, including a mixture of home and body fragrances that will last through the holidays, right through to 2018! 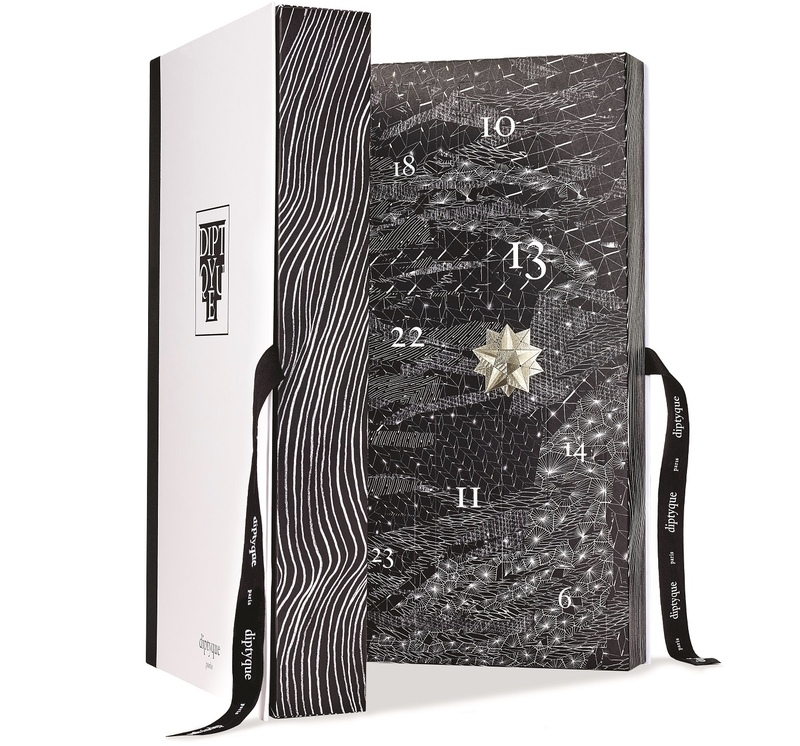 The calendar looks so glam and is well-presented in a book-like case, secured with a cute Diptique ribbon! Whilst the pricing has increased a little since last year, we can expect a high-quality calendar absolutely packed with both old favourites and brand new products. Unfortunately, the exact contents are still under wraps but one thing we know for sure is that it won’t disappoint! This year we can look forward to three brand new, limited edition candles – all based on mythological creatures; a Unicorn, a Dragon and a Phoenix which really capture the magical theme. The packaging is completely different to the usual Diptique style and is quite dark (but dark in a good way!) Each of the hand-designed creatures are set against a starry background, taking you to a land far, far away. A green forest-like candle bringing a magical, frosty and festive scent of pine needles, hinoki wood, mint and warm notes of resin. It’s not a Diptyque Christmas without an offering of orange! The orange candle represents the fire-breathing dragon and has a powerful blend of orange rind, citrus fruits and spices to give a sweet but woody fragrance. This one-of-a-kind blue candle represents the skies and heavens and offers a calm scent of frankincense, cinnamon and myrrh. Here’s a (not-so) little something for all you Baies fans! A popular favourite which returns year after year, only this time it’s available in a GIANT size! Yes, a whole 1.5kg worth of candle (the equivalent weight of pack of self-raising flour!) 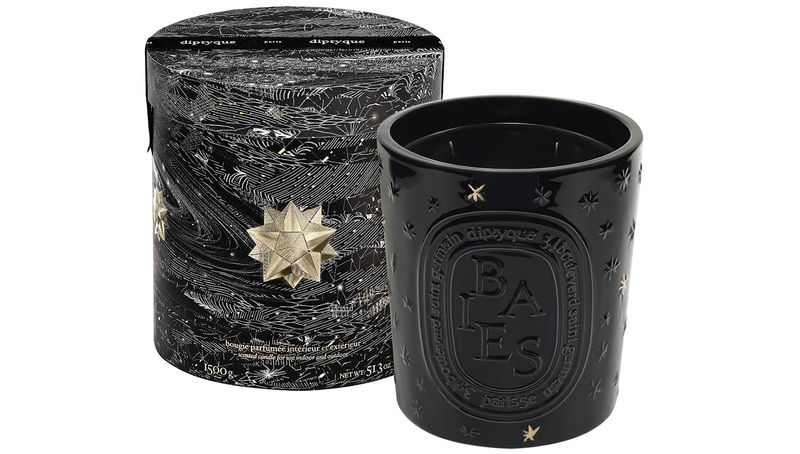 which comes in a mystically crafted ceramic vase with hand-painted stars. Heavenly! Next up is this year’s must-have carrousel. Designed to fit the 70g candles, the carrousel is simply stunning and will look amazing in your living room. Once the heat has been generated, just sit back and watch it dance! The amazing new winter collection will be available in stores and online from November. hello，I'm living in Paris. 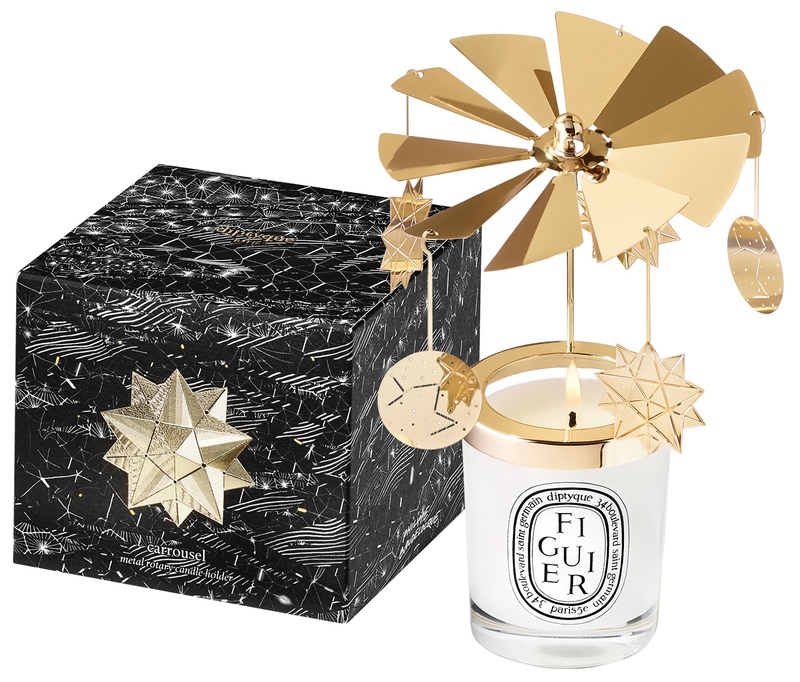 And today, I have talked with diptyque about the carrousel... They told me that, this year, carrousel will be selt with 2 pic of candles,baies and feu du bois...in a box. And the candle is normal 190g.. 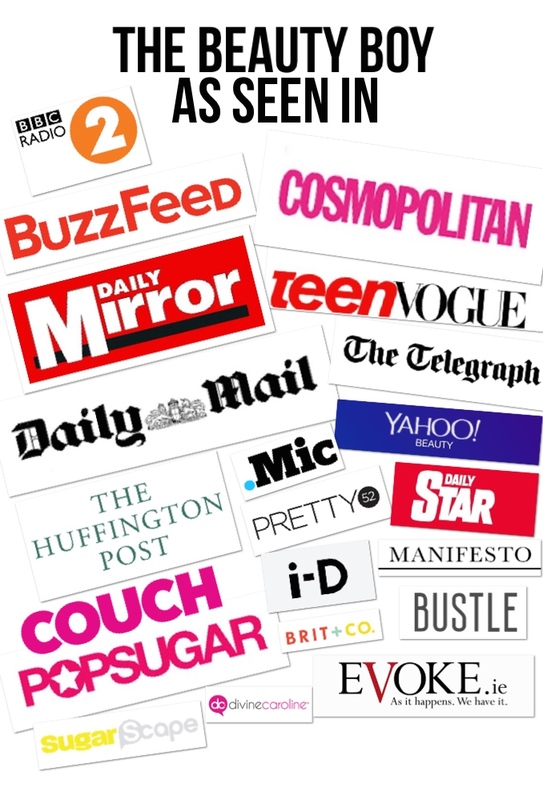 I would like to personally congratulate you as your blog The Beauty Boy has been selected by our panelist as one of the Top 100 British Beauty Bloggers List on the web. I personally give you a high-five and want to thank you for your contribution to this world. 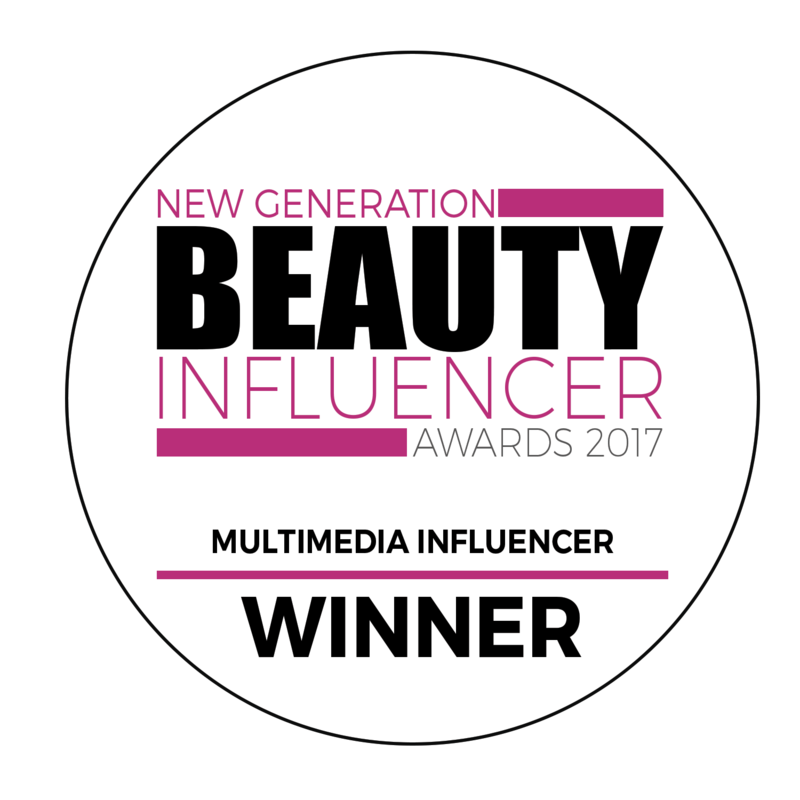 This is the most comprehensive list of Top 100 British Beauty Bloggers List on the internet and I’m honored to have you as part of this!